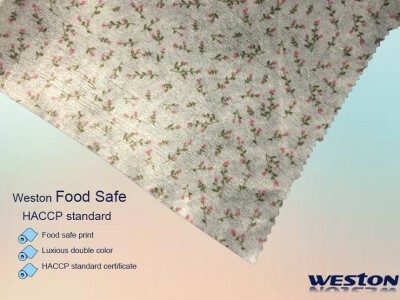 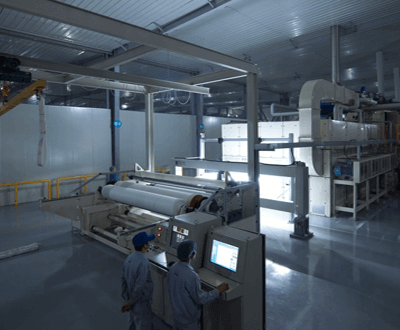 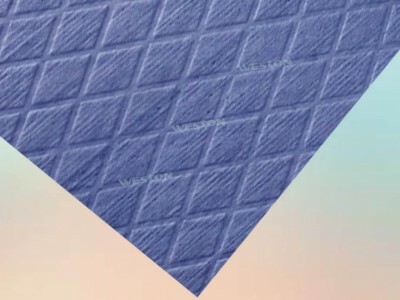 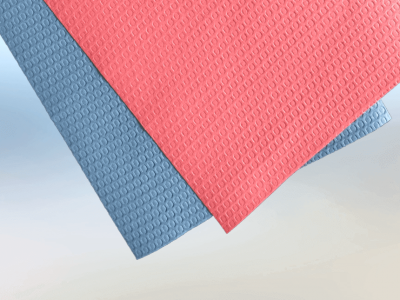 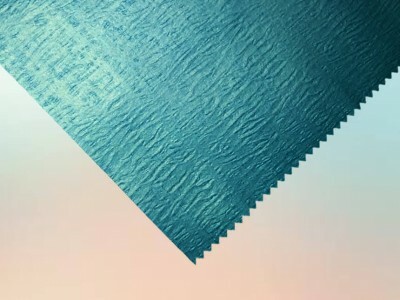 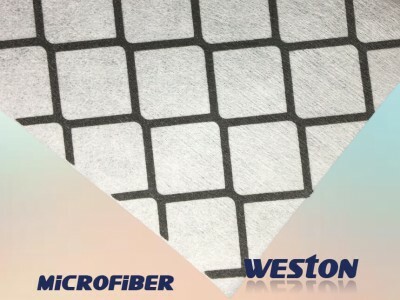 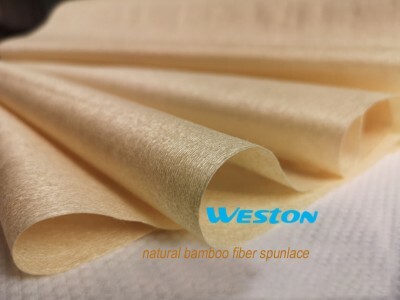 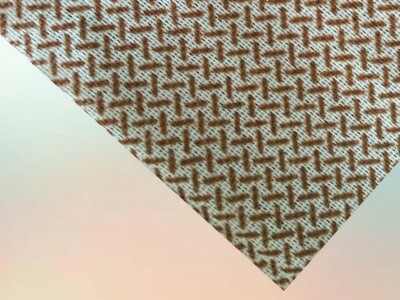 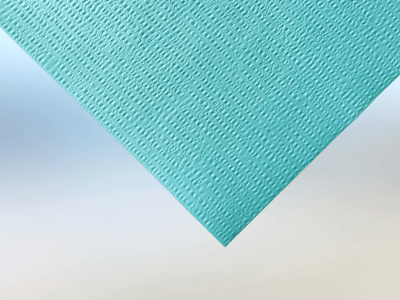 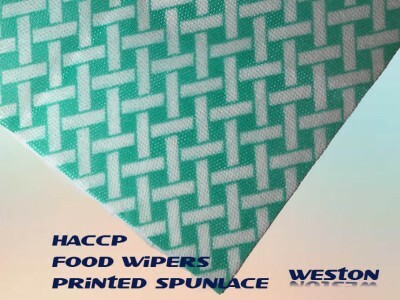 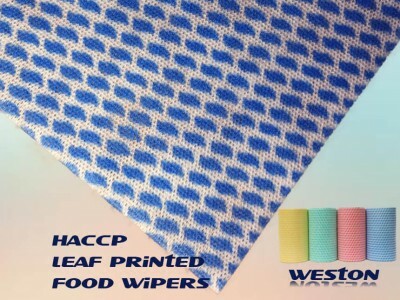 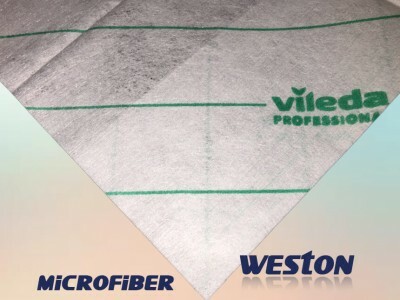 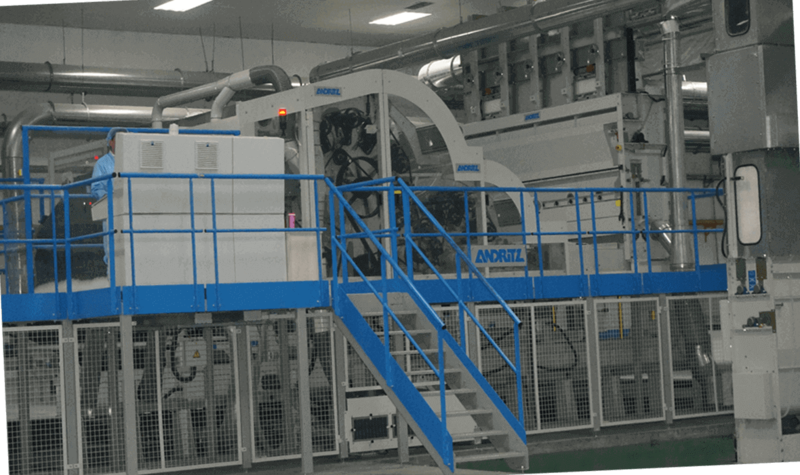 Weston has strict control in spunlace production from fibers to fabrics. 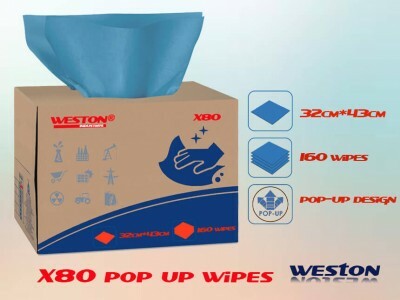 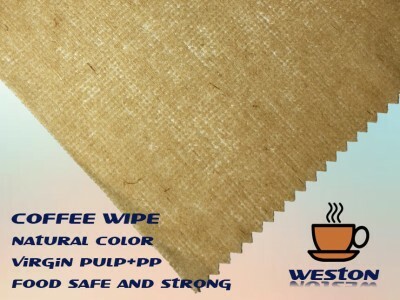 We also invite customers to join us in finished wipe productions. 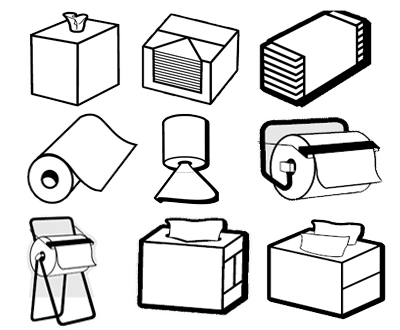 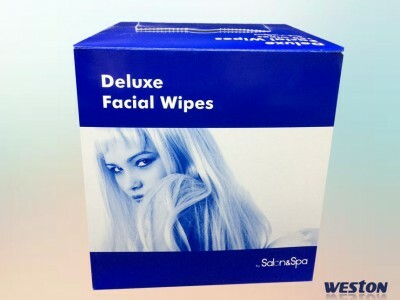 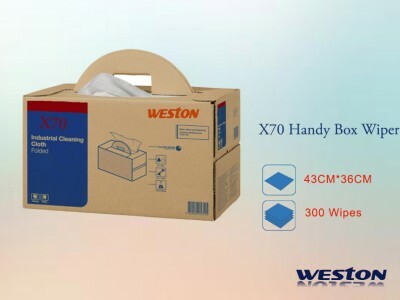 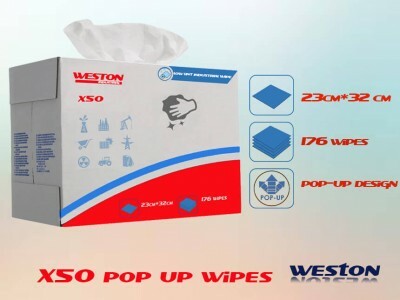 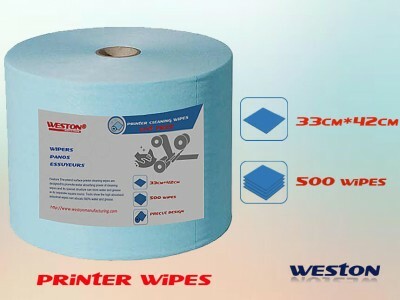 You can decide the color of the wipes, the weight of the cleaning wipes and the wipes format. 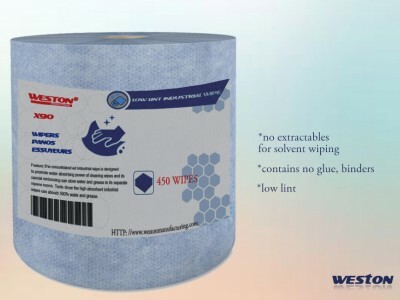 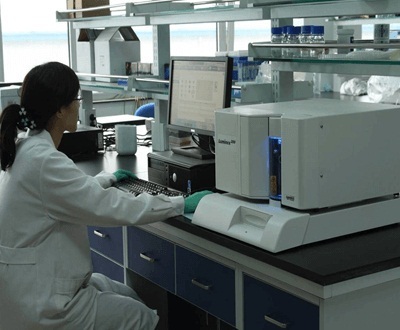 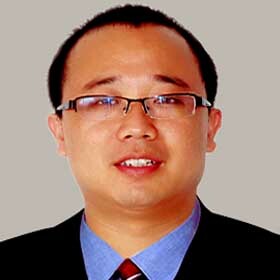 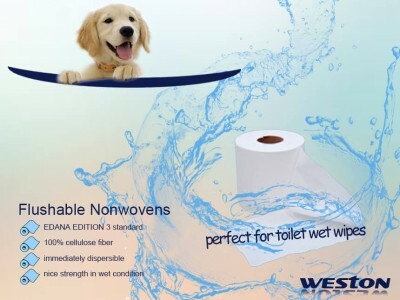 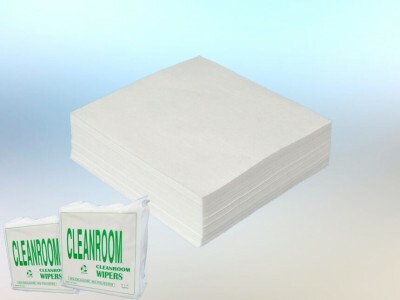 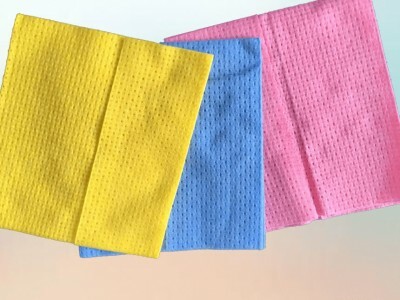 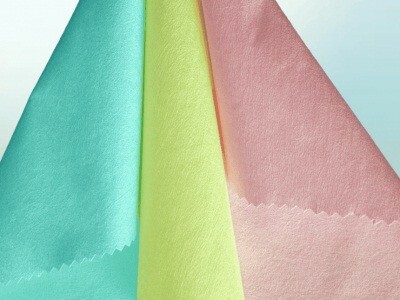 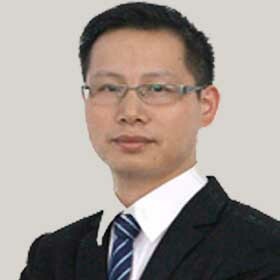 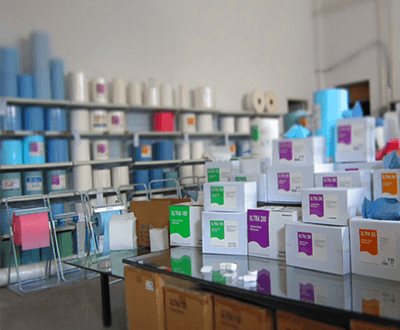 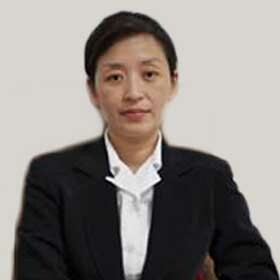 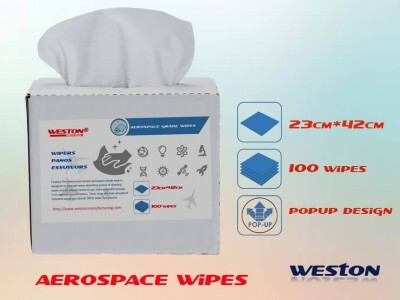 We do everything to promote the quality of spunlace non-woven wipes while lowering prices. 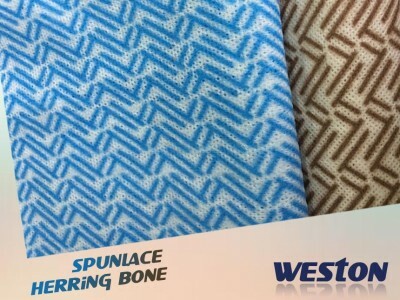 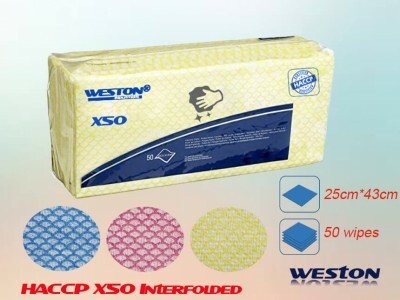 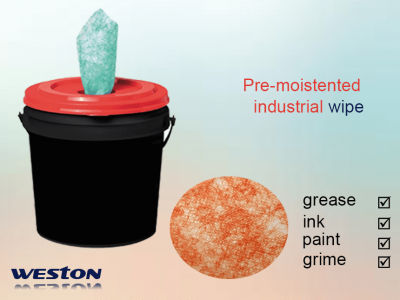 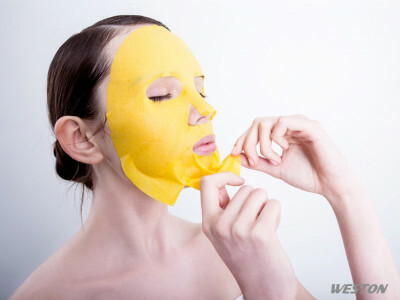 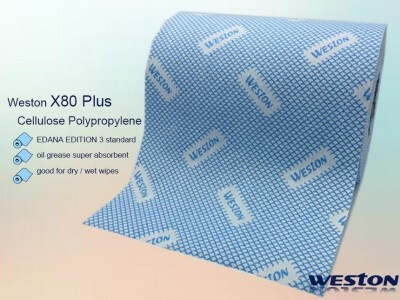 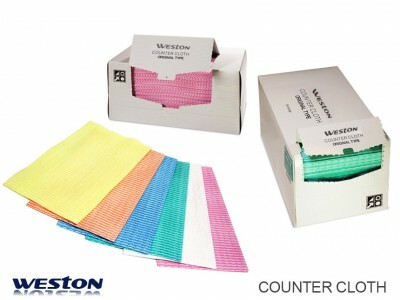 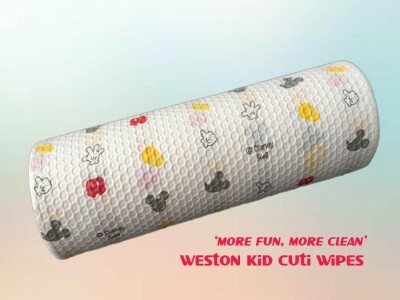 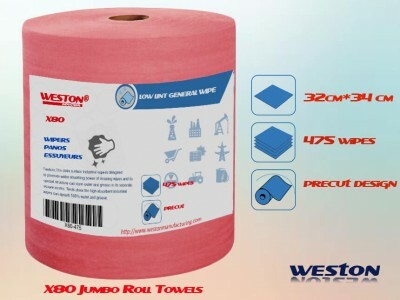 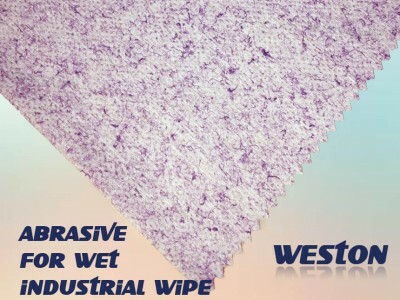 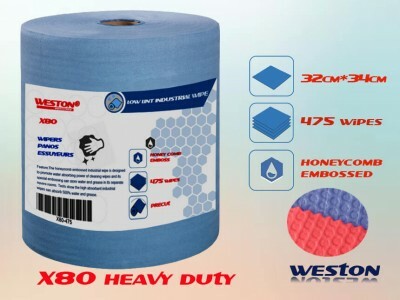 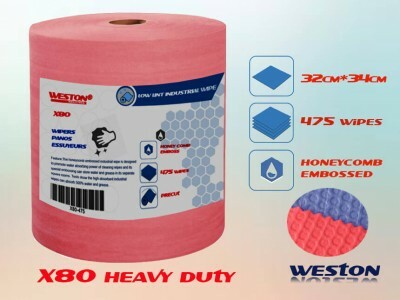 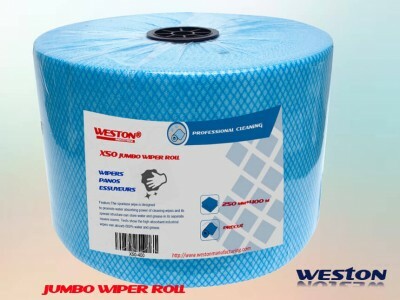 Weston factory covers most of spunlace cleaning materials. 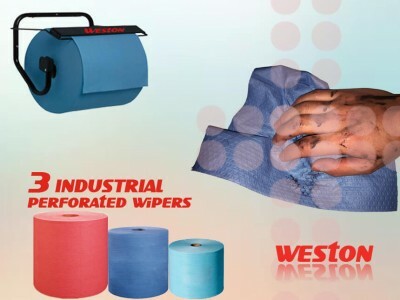 After decades developing, now Weston boasts 4 production lines introduced from Germany, Italy, or domestically. 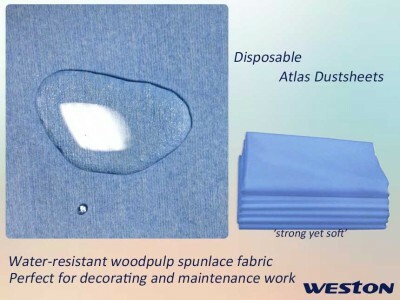 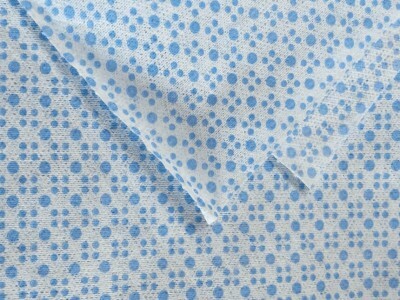 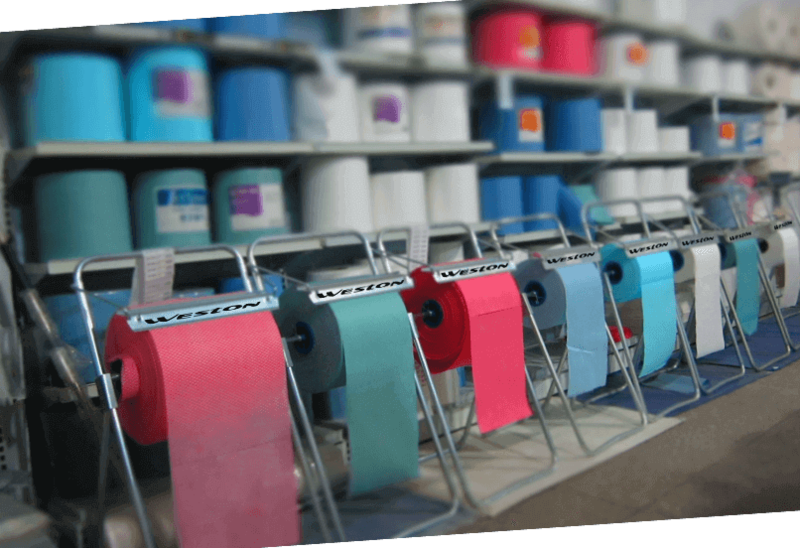 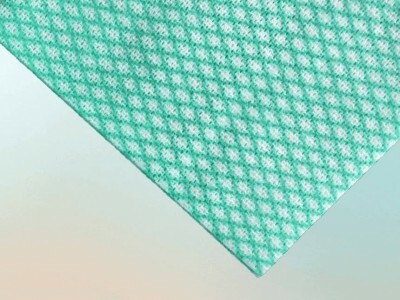 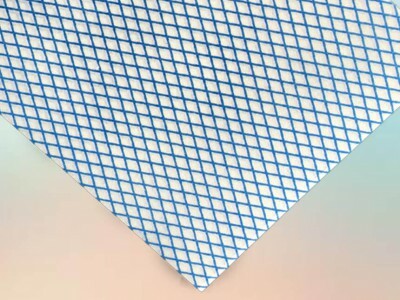 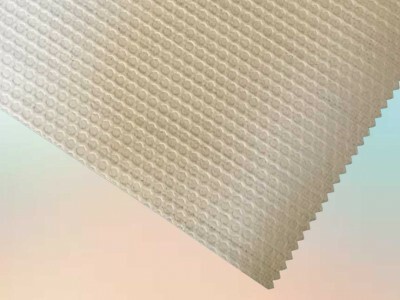 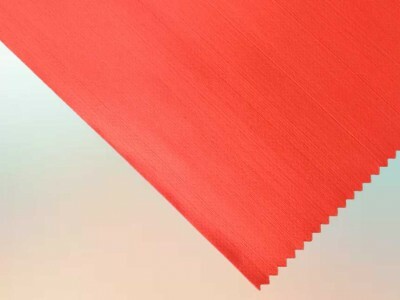 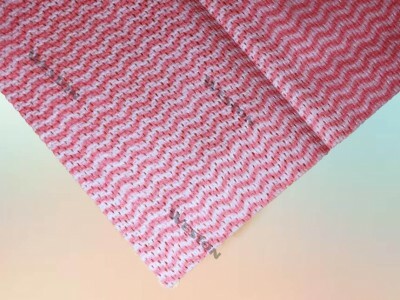 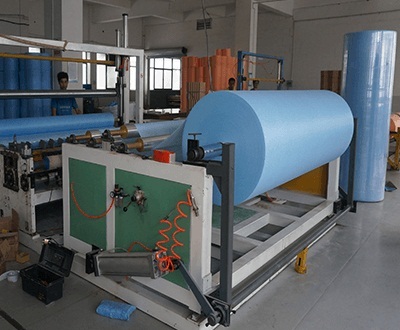 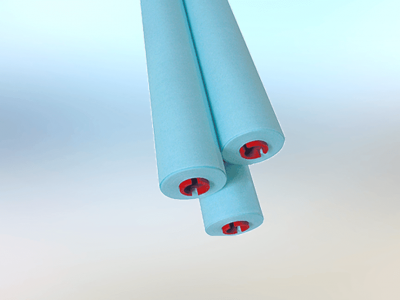 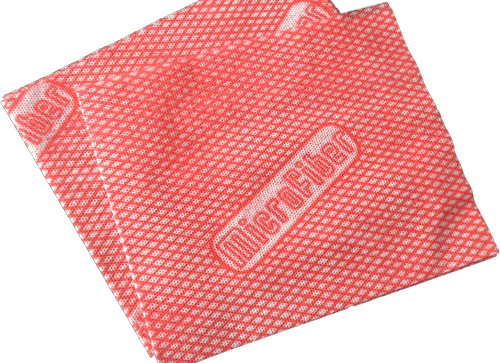 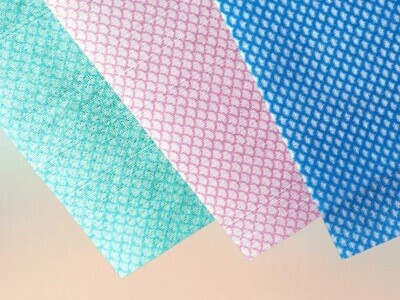 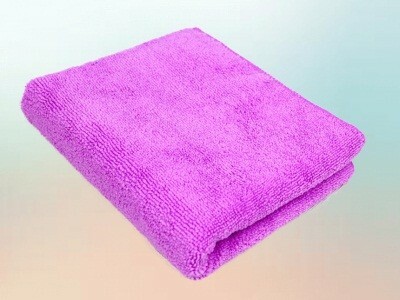 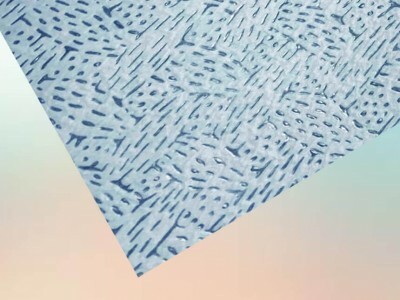 The most popular spunlace nonwovens ordered by customers according to the database.